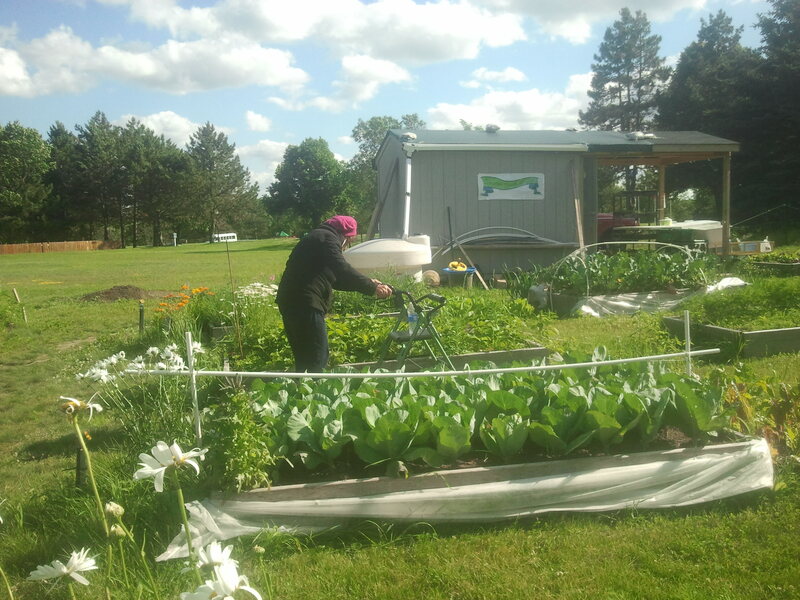 Cimarron garden is a large community garden for the residents of the Cimarron community in Lake Elmo, Minnesota. 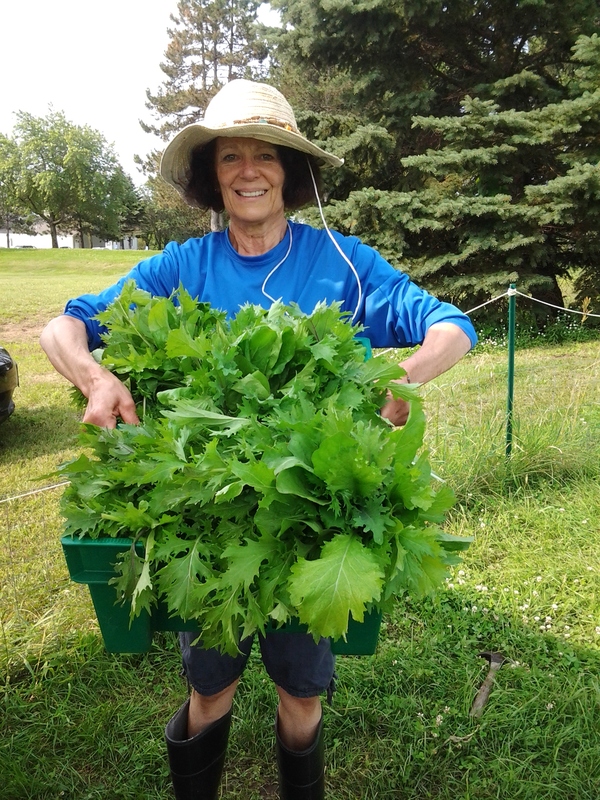 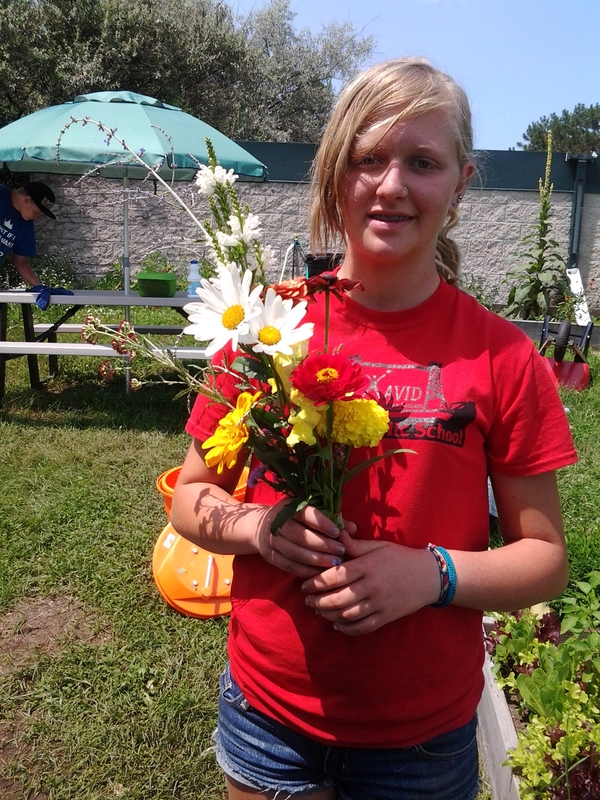 Originally started as a youth garden in partnership with Cimarron Management and FamilyMeans, who runs the teen center at Cimarron, youth living in Cimarron were encouraged to garden and learned important life skill of patience, hard work, and team work. 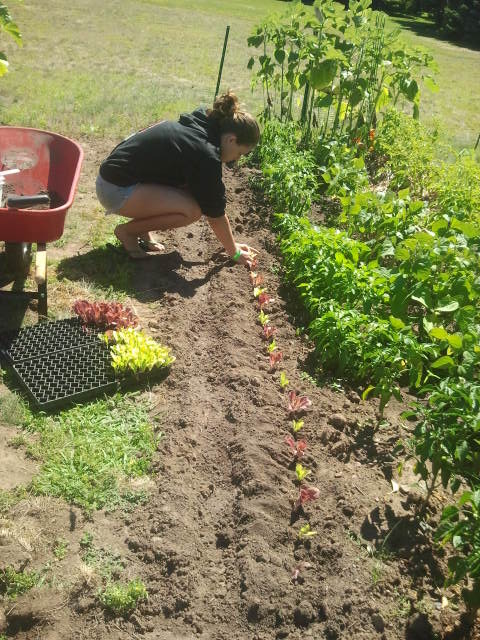 In 2013, OCFP worked with Cimarron Managment and FamilyMeans again to create a youth CSA (Community Support Agriculture) and hired teens through the Workforce to help manage the CSA. 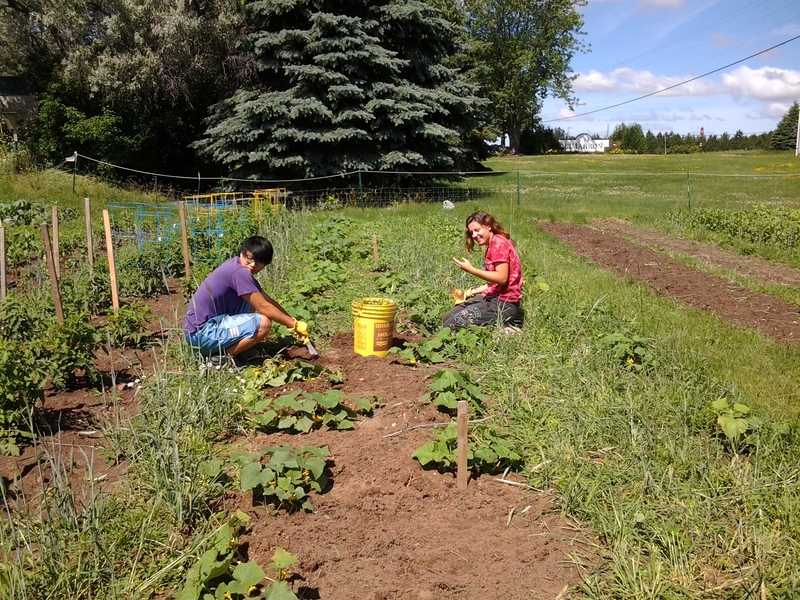 You can find out more about the youth CSA here. 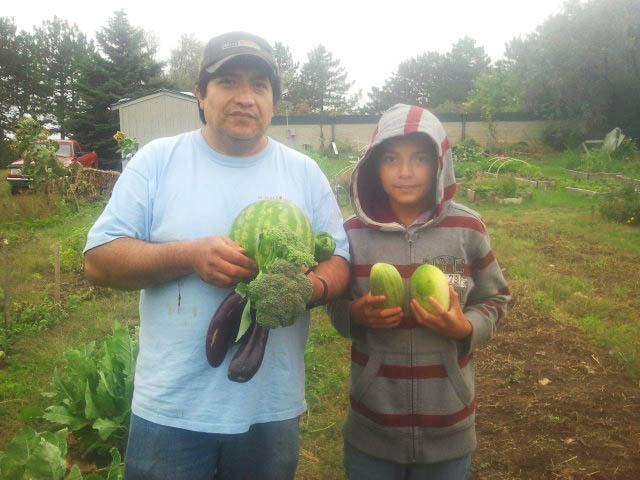 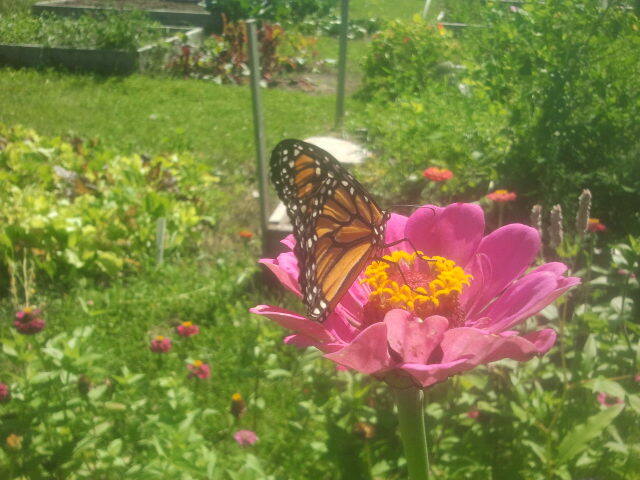 The Cimarron garden is now a shared space for community members to garden and youth to work. 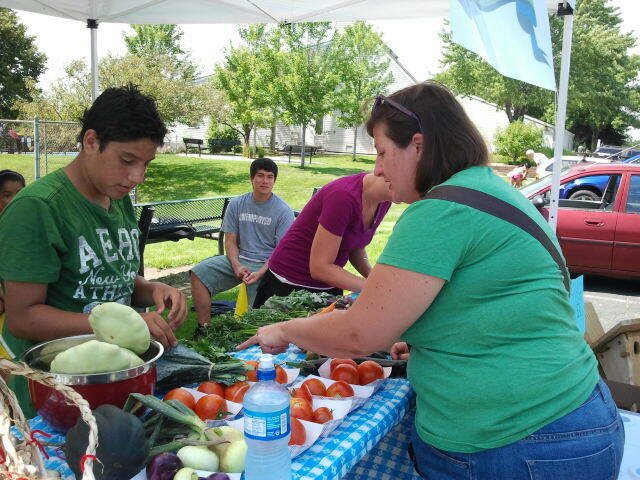 We host events in the garden, such as cooking demonstrations, intensive gardening, and an Annual Corn Roast event. 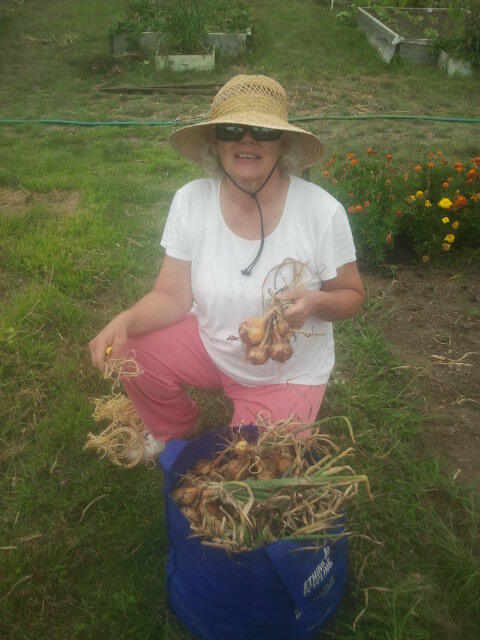 Cimarron management continues to support OCFP’s work by providing more land to put additional garden beds for growing more food.